While Malaysians are still waiting for federal government’s approval to use and import of electric vehicles (EVs), 2020 looks likely to be the year for EVs to flood the global automobile market. That’s only slightly more than two years away when the car industry is touted to face its biggest technological transformation since the automobile was invented more than a century ago. 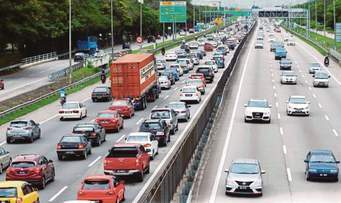 “To quote a Bloomberg report, the motoring industry will be abuzz with self-driving systems, wholly battery-powered models and ride-sharing initiatives,” Gerakan Deputy Speaker Syed Abdul Razak Alsagoff said. 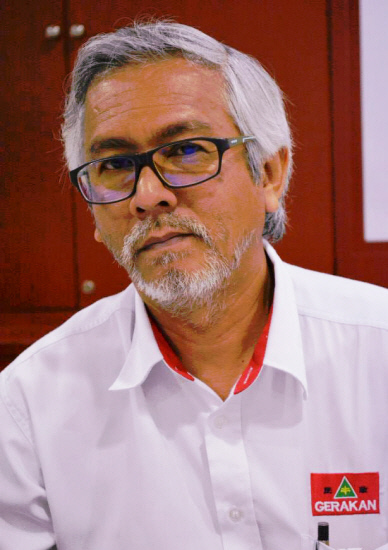 He said Malaysians and the federal government should be prepared for the global change that would affect the motoring industry. “They not only need to be prepared as consumers, businesses also need to change and adapt to ‘business model disruption’ to remain relevant, viable and survive,” he added. 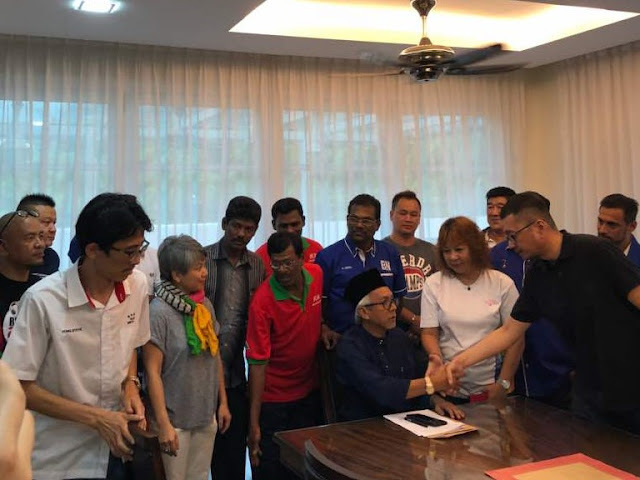 Syed Razak, who is Gerakan’s nominee to contest N.37 Bukit Lanjan in the coming 14th General Election (GE14), said Bloomberg had even come out with an auto industry’s to-do list for the electric, self-driving future. 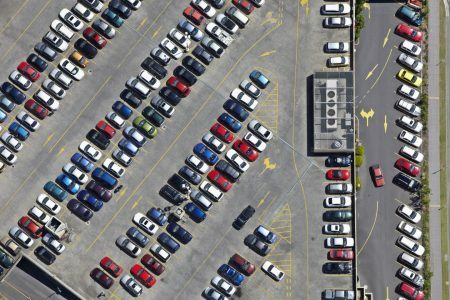 The car industry faces its biggest technological transformation since the automobile was invented more than a century ago, with self-driving systems, wholly battery-powered models and ride-sharing initiatives now at the center of attention. The cosmic overhaul is leaving no manufacturer untouched, and companies are reacting to avoid being steamrollered by the revolution. The latest example: Continental AG, the German tire and car-parts giant, is in the early stages of exploring options with advisers that could split it into separately listed business, according to people familiar with the matter. The overhaul would give divisions with diverging technologies the resources to focus on their own developments. The marketplace shift will make it harder to make money producing less-advanced mechanical parts as fewer combustion-engine cars are made. German giant Volkswagen AG and South Korean competitor Hyundai Motor Co last week joined a startup called Aurora formed by one-time heads of autonomous-car projects at Google parent Alphabet Inc and Tesla Inc.
At the same time, Continental and larger German rival Robert Bosch GmbH have agreed to buy 5% stakes each in the HERE digital-map consortium owned by Daimler, BMW AG and VW’s Audi unit. HERE also cooperates with technology companies including Intel Corp and high-tech camera and software producer Mobileye NV in developing autonomous driving. 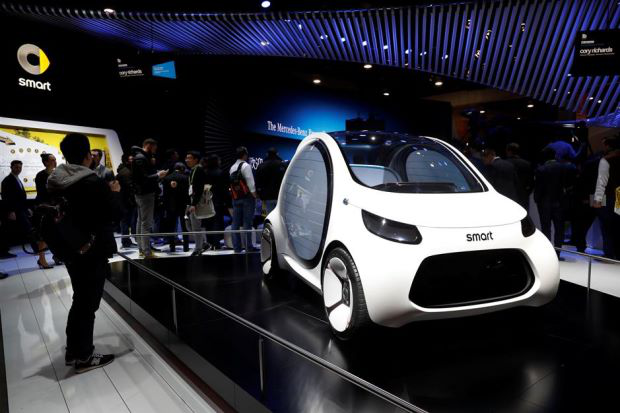 We're getting used to hearing about the big-name vehicle manufacturers demonstrating their latest electric and autonomous vehicles, and plenty of new companies from China are now getting in on the act too. But another company some people may never have heard of, Navya, is launching a pretty revolutionary autonomous taxi at CES 2018 in Las Vegas, and it really could be one of the first to bring truly autonomous mobility to our roads. The Navya Autonom Cab is making its debut in America at CES 2018, with live demonstrations being carried out in the downtown Las Vegas Innovation District. The Autonom Cab will be operated by France-based Navya's valued partner, Keolis, which will be the system's first operator in North America. Unlike many of the driverless cars and taxis we see at the moment undergoing testing, Autonom Cab has been designed as a truly autonomous vehicle from day one. That means the entire interior space is dedicated to the comfort and convenience of its up to six passengers, so there's no cockpit, no steering wheel and no pedals for human operation. Through a dedicated smartphone application, users are able to order an Autonom Cab, open and close its doors, and start it up with nothing more than a click. 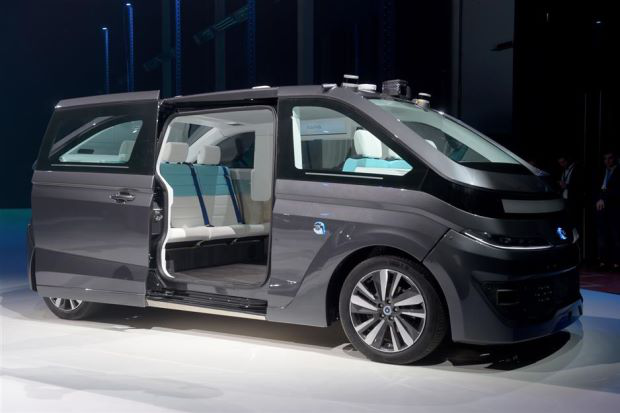 Navya CEO, Christophe Sapet, explains, "With the introduction of vehicles such as Navya's Autonom Cab we hope to kick start a sea change in the available options for urban mobility in cities across North America and beyond. Autonomous, personalized and shared, this unique mobility solution answers the major challenges urban populations face traveling in and around cities." The company showed its first autonomous vehicle, the Autonom Shuttle, at CES last year, but the Autonom Cab definitely looks like a real glimpse at the future right here and now. — AFP Relaxnews"